There’s no doubt the Yamaha R15 (launched in 2008) was a hugely potent bike, especially for its size. But its small capacity and the human tendency to seek more has made it feel a bit short-changed especially now when there are more powerful options available in the immediate quarter-litre segment. And Yamaha India, in a bid to cash in on the opportunity and offer its customers a larger, more powerful bike, has finally launched the Yamaha R3 in India. Priced at Rs 3.25 lakh, ex-showroom, the Yamaha R3 uses a 321cc parallel twin engine that’s capable of producing 42PS and 29Nm of torque. It uses forged pistons, but loses out on the trademark Deltabox frame. The 17-inch wheels both at front and rear get MRF rubber, while paint choices are limited to two combinations – all-black and a blue & white scheme. In terms of direct competition, there’s Kawasaki Ninja 300 and KTM RC 390. Other bikes in the vicinity (in monetary terms) include Benelli TNT300 (known as BN302 in certain markets) and Kawasaki Z250. We take a look at how big a threat the competition is, to the newest Yamaha in the country. The Ninja, at about Rs 30 thousand more expensive than the Yamaha R3, comes slightly better equipped. 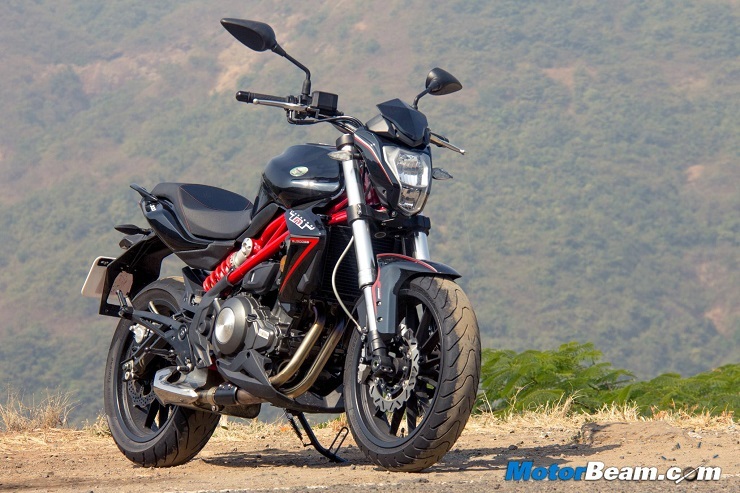 Although a bit low on engine size and power – its 296cc parallel twin engine makes 39PS and 27Nm of torque – but makes up by offering a slipper clutch. Sadly, like the R3, it too lacks ABS, but the 17-litre fuel tank should offer a better range in comparison to Yamaha R3’s 14-litre unit. If there’s a product line that recently took the market by storm, then it has to be KTM’s. The RC 390 is about a lakh cheaper, but offers similar levels of power (43.5PS) and more torque (35Nm) from a slightly bigger (373.2cc) single cylinder engine. It comes with ABS as standard and is the lightest, at 166kg (wet weight). The maximum power and torque come earlier in the rev range, too. Talking of naked bikes, priced close to the R3 is the Kawasaki Z250. 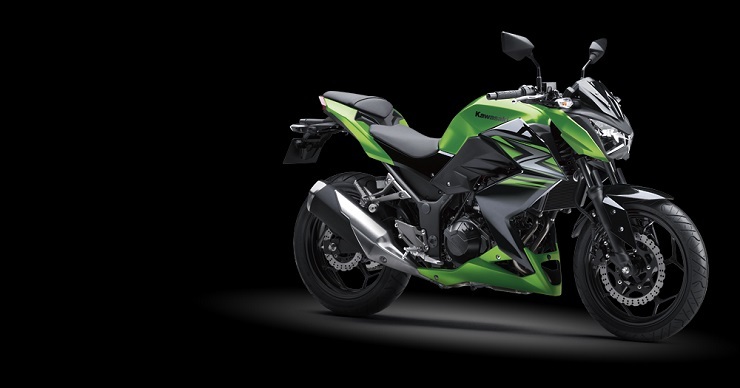 It offers sharp styling courtesy its larger Z800 and Z1000 siblings. The 249cc parallel twin makes 32PS and 21Nm of torque, both of which require some wriggle of the throttle as they arrive at 11k and 10k rpm respectively, like the Ninja. A 17-litre fuel tank is a clear positive, here too. 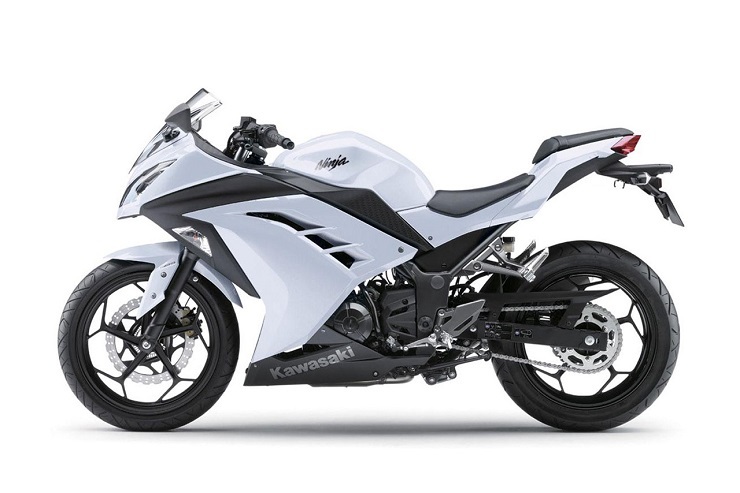 Priced at Rs 3.08 lakh, ex-showroom, the very small difference between the Z250 and the R3 does hamper its case, though. The Yamaha R3 is a large bike that promises to perform everyday tasks without hassles. The fairing should give it a decent amount of wind protection while the engine is likely to shine, much like that on the R15. Brought into the country via the CKD (Completely Knocked Down) route, is the Yamaha R3 an interesting proposition? You bet!